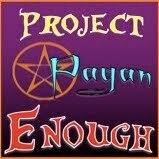 Most pagans don’t know the name Edmund “Eddie” Buczynski (aka Minos Gwydion-Hyakinthos), but they should. 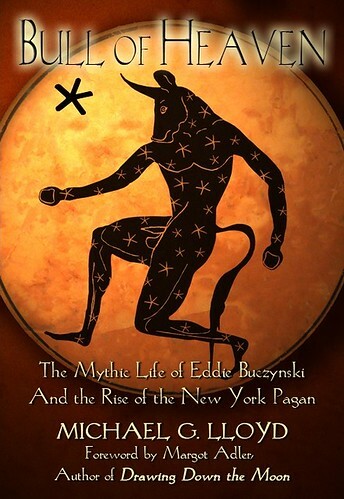 In the span of only a few years in the 1970s, Eddie established three living traditions of modern neopaganism—the New York Welsh Tradition, the Wica Tradition, and the Minoan Tradition, which includes the Minoan Brotherhood, Minoan Sisterhood, and the Cult of Rhea, or the Cult of the Double Axe. This founding elder stood at the convergence of the hippy culture, gay liberation movement, and the rise of neopaganism in New York City, and took aspects of each to create unique and important contributions to neopagan religion and culture. Recorded Sept. 15, 2011. Published April 13, 2012.